Featuring: Nancy Duarte, Principal, Duarte, Inc. Ever channeled your inner Jedi to mentor your clients? Don’t knock it until you’ve put yourself into Obi-Wan Kenobi’s robes and guided your customer to becoming the hero of his or her own story. Silicon Valley entrepreneur and communication expert Nancy Duarte has proven that the art of storytelling can be a powerful leadership tool. In the latest Voice of Value podcast episode, Nancy illustrates how to harness the power of storytelling in business communication. Divining inspiration from Aristotle and Yoda, Nancy tells us how to humanize the business case, find the narrative in the data, and lead your clients to their happy ending. 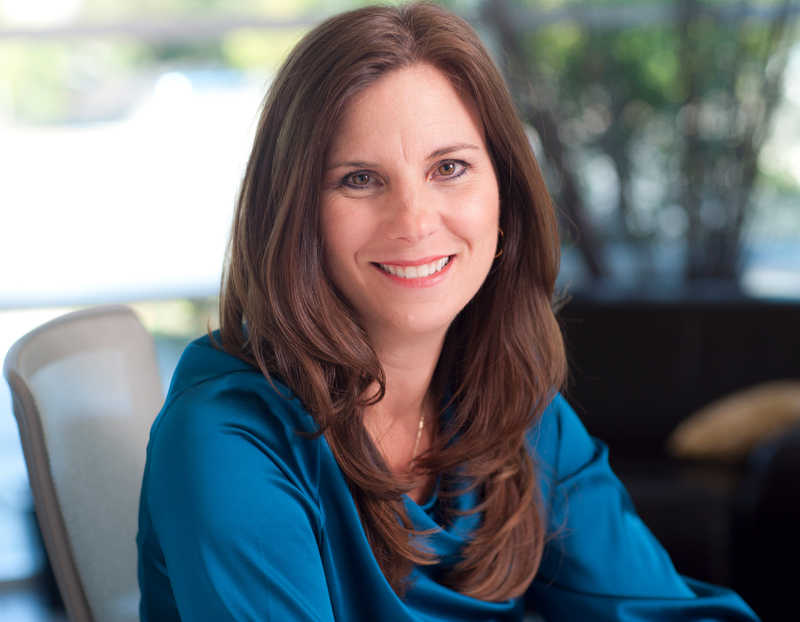 Communication expert and acclaimed author Nancy Duarte is one of Silicon Valley’s top female entrepreneurs and is a global leader in visual messaging and storytelling. [8:17] Dig into the data to find the narrative. Find the story in the numbers and you can humanize the business case. [11:54] The job of the leader is to be the mentor and arm the client with the skills they need to overcome the “messy middle” of their story. [12:27] The salesperson is not Luke Skywalker, he or she is Obi-Wan Kenobi. The mentor helps the hero get unstuck or they bring a magical tool to become successful. [14:23] Life is messy and hard. People are attracted to a leader that admits this. To be transparent requires acknowledging that life is hard and you’ve failed. [20:08] Show up with a question, rather than a canned presentation. Let the sales meeting evolve into a conversation and the story will emerge.